When one thinks of Bollywood, one is instantly reminded of glittering lights, elaborate sets, song and dance sequences. But behind the screen there are various other people who work as hard, so the lights are not any dimmer, the sets are not drab, and the songs and dances are as enjoyable as the janta wants it. Not that the other things don’t matter, but it’s majorly what happens behind the camera that builds the premise of entertainment that we so fondly call cinema. Here we are celebrating some creative fountains who have established themselves over the years as names that are dependable in the business and are a league of their own. Some may tout her as a newbie in the Indian cinema-scape, but Ashwini has been in the advertising business (with Leo Burnett) for over 15 years before she jumped into directing for films. So that really makes her much more experienced in the business. Her debut with Nil Battey Sannata (2016) garnered her some critical acclaim and the film went through various covers, internationally being “The New Classmate”, for one. She remade the film in Tamil as Amma Kanakku which was as brilliantly handled as its original. With the right quotient of sensitivity that was required for the subject, Ashwini brought her own sensibilities to the fore. If this was not enough to bring forth her genius, we got a Bareilly Ki Barfi (2017) that was a quirky, fun, tale set in a small Indian town. Not just critically acclaimed but it garnered some praise from the masses as well. And lo, she also received the Filmfare Award for Best Director in 2018. What we are most impressed with is the way she handles her characters. They are crafted well, and she defines even the most insignificant ones (seemingly) in the story clearly without a muddle. With the kind of treatment, she extends to her subject, we hope to see some great cinema from her in the coming years as well. And with a two-film deal with Balaji Motions (one of which she would be directing herself), we are looking forward to some fireworks. 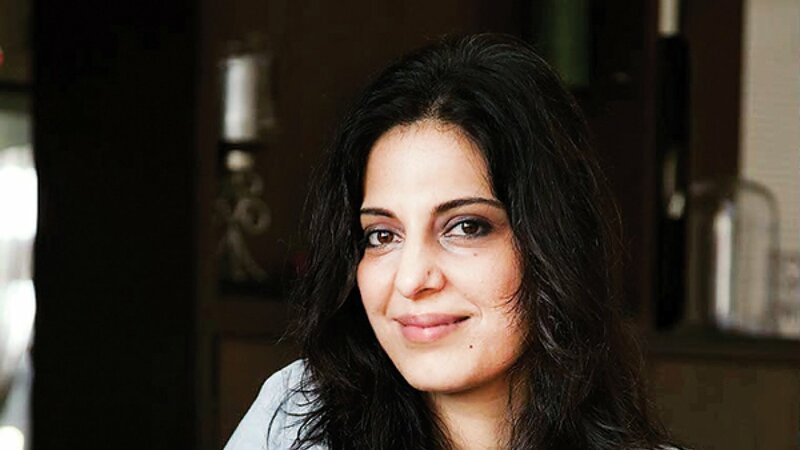 Juhi Chaturvedi is known as the woman who seems to have turned screenwriting on the wheel and reinvented an individual niche in sensible writing for herself. With Vicky Donor (2012) she zoomed straight into the hearts of critiques and the masses alike along with winning Filmfare Best Story and Screenplay (2013). Starting her career as an illustrator and making her way into advertising she has gathered adequate experience to have her pen do all the talking for her. 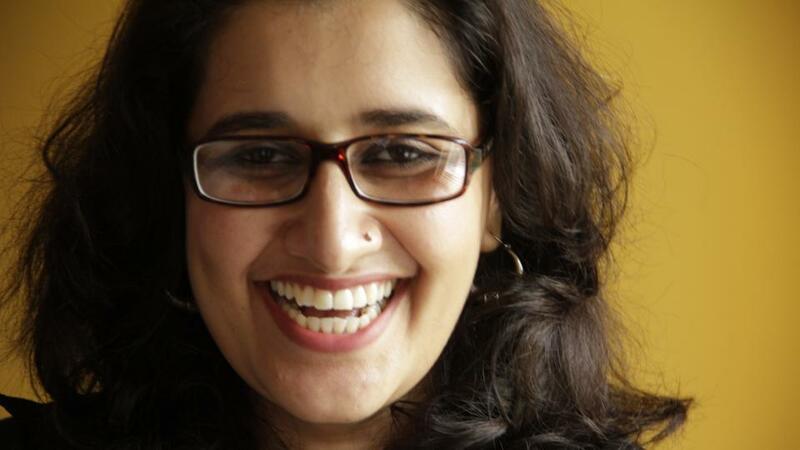 Presently working as the Executive Creative Director at Leo Burnett she still pursues weaving her stories for cinema. 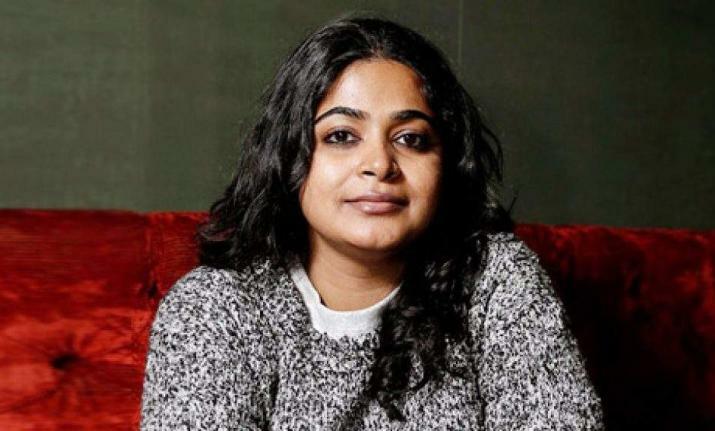 Madras Café (2013) saw her as a dialogue writer but she was back to screenplay and story writing for Piku (2015), that again won many hearts along with fetching her the prestigious National Film Award for Best Screenplay and Best Dialogues. What is striking about her writing is that her stories emerge from the mundane and she whips them to magnificence like a wizard. Her characters and how they behave and speak is so relatable, you might have them around you but you only notice them once she brings them to life. And now with October (2018) she has proved yet again that her sensitive writing can pave a new way for sensible writing. She is not merely a lyricist, we have developed an inkling for but is a poetess that impresses us with words and her persona alike. She is magnetic as much as her words are. Though she began writing songs for films in 2008 with Tashan, her big break came with Ishaqzaade (2012) and the title song instantly became the love anthem for youngsters. Not to forget the Jhalla song which was awesomely quirky and Pareshan which was disturbingly romantic, from the same film. For Kausar, being a lyricist was just taking off and between 2013 and 2016 she was the recipient and nominee for many awards for her lyrics. Her hits with Youngistaan, Bajrangi Bhaijaan, Meri Pyaari Bindu, Dear Zindagi, Secret Superstar are now all over the place and she has etched a remarkable stance of her own in the memory of lovers of the written word. Films aside, Kausar is a great poetess and gives her appearance at Jashn-e- Rekhta and poetry events hosted by Kommune India. Her poetry gives a modern twist to everlasting emotions and she gathers the contemporary style and the established ones in the same basket to present a bouquet of multi-dimensional poems. Her style is not conventional in any form and that is what stands out from rest of her contemporaries. The fairy godmother who brings life to dreams, Shanoo Sharma is considered to be the most powerful woman in YRF where she is the Casting Director. Many actors including Ranveer Singh, Arjun Kapoor, Aalia Bhatt, Parineeti Chopra, Bhumi Pednekar and Vani Kapoor credit their debuts to this maverick who is one of the most chilled-out, cool, bohemian soul. Despite the fact that she works on her own terms, she has been able to make her presence felt in the industry where she faces tough competition from her contemporaries. Though she credits her success to her team who do all the groundwork for her. From there on she whips out the best from the lot and carves a star out of the actor. Starting her career with small odd jobs, she found her foothold into casting with Karan Johar’s Kurbaan and My Name Is Khan. It was Band Baaja Baraat (2010) which established her with Yash Raj Films. Anyone who is anyone in the business knows her and her charisma today. With her diva-like persona and an unmatched attitude, she looks like she means business and is here to rule the roost. More power to her, we say! If you are an ardent follower of Anurag Kashyap cinema, you would have heard this name more often than not. 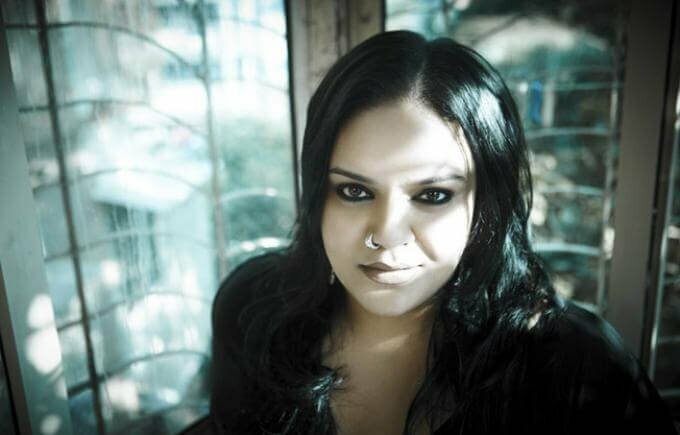 Aarti began her career as editor with Anurag Kashyap’s unreleased film Paanch(2003) and went on to show her charisma in the critically acclaimed and well- loved films like Black Friday(2007), No Smoking (2007), Dev D (2009), Gulaal (2009), Ugly (2013), Raman Raghav 2.0 (2016) and Mukkabaaz (2017), all coming from Anurag Kashyap. Her skilful reconstruction makes the movies travel from its raw draft to the final stitching. She has also collaborated with Imtiaz Ali for his films like Jab We Met (2007), Love Aaj Kal (2009), Rockstar (2011), Highway (2014), Tamasha (2015) and Jab Jarry Met Sejal (2017) bringing to life the characters that everyone can relate with. 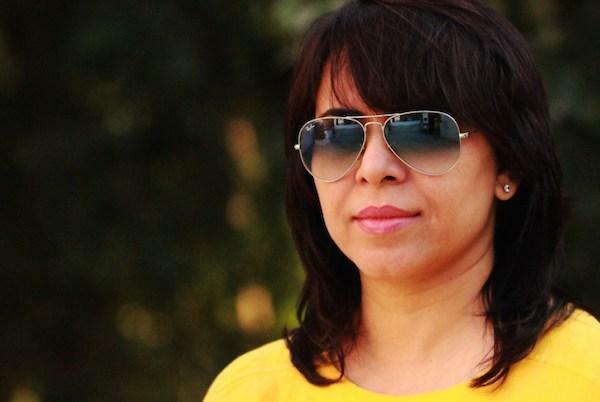 Along with, she has done some great independent work like editing for Rajkumar Gupta’s Aamir (2008), for which she was nominated for her second Star Screen Award (The first being Black Friday). She also edited for No One Killed Jessica (2011) and Paan Singh Tomar(2012) that was much appreciated as well. She not only chops or cuts scenes but sensibly translates the director’s vision to the screen with apt visuals. Deriving inspiration from various international artists including Thelma Schoonmaker and Walter Murch, it is her passion for her craft that keeps her going. One of the best there is in the business, Aarti is a name to be reckoned with. In the recent years, there is an upsurge in the women taking up technical roles in Bollywood and the non-mainstream jobs are now no longer looked down upon. We wish that these unsung heroes are not ignored, and their craft also finds their way into the limelight.